Profiling beds are the best choice to provide comfort and ease of positioning to patients and carers alike, but beds that meets all necessary requirements can be prohibitively expensive. The Invacare Accent Profiling Bed is designed to provide four-section profiling with excellent value for money, meeting the highest safety standards to provide excellent care for residential and care home environments. 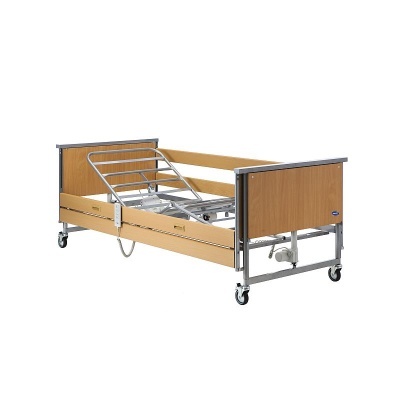 Supplied with full length side rails, this electrically operated bed is an ideal choice when neither cost-efficacy or patient care can be sacrificed. This bed breaks the mould by providing adherence to the highest safety standards without a high price point. With compliance the IEC 60601-2-62, this bed meets the highest safety standards, providing shear-reduction and four-section profiling at an affordable price. With optimised dimensions, this bed will reduce the shear and friction forces that are often associated with profiling. This makes the bed ideal for patients at risk of pressure sore development, allowing a range of comfortable positioning options without an increase to pressure ulcer risk. To make the care environment more comfortable for the patient, this bed is made with an attractive, homely design. The subtle wooden colour of the bed fits into nearly any environment, providing a friendly feel to the patient's surroundings. 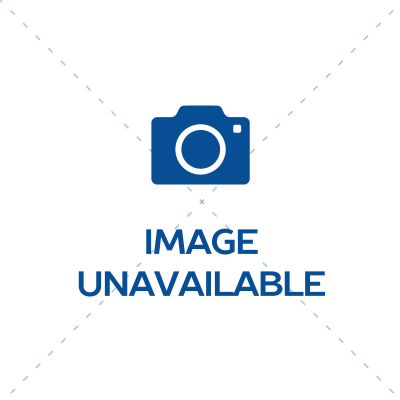 This bed is made with a flexible design, and is fully height-adjustable from 400mm to 800mm to ensure a safe and comfortable working height for carers. This adjustability also makes patient transfers simpler, safer and more efficient.